A group of so-called "layaway angels" made the holidays a little brighter for customers at a San Jose toy store. 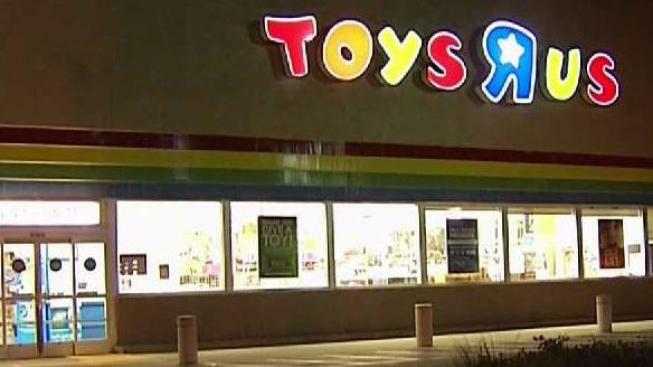 Three people wishing to remain anonymous went to the Toys R Us store on Blossom Hill Road in South San Jose and paid off 10 different orders customers had placed on layaway. One of the customers was a man who was struggling to buy gifts for 20 kids in foster care. He said he was adopted and wanted to pay it forward. On Tuesday night, someone paid off a $320 bill he had for layaway items. "There are people in this world who ask for nothing in return and just want to help people and make a difference in their lives," the man said. "And after tonight, this has restored my faith in people." The store said the three anonymous gifters paid off about $2,000 worth of items over the past week.